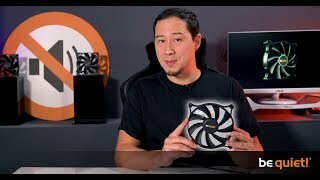 SHADOW WINGS 2 silent Fans for your PC from be quiet! The be quiet! Shadow Wings 2 fan series comprises 120mm and 140mm models each available with or without PWM control. All models combine whisper-quiet operation with reliable cooling, making them the perfect solution for all silence enthusiasts. With their anti-vibration mounting system and low revolutions per minute they are ideally suited for very silent PC builds. They also have high-quality rifle bearings that ensure solid cooling for up to 80,000 hours. 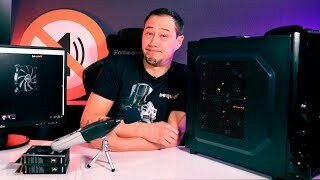 For anyone whose focus is maximum silence for their PC case, the Shadow Wings 2 series is certainly the right choice.